BIGBANG‘s Seungri recently received his notice of military draft. He will enter the recruit training center in Nonsan on March 25 and serve as an active duty soldier. He plans to enlist quietly without any press attention. 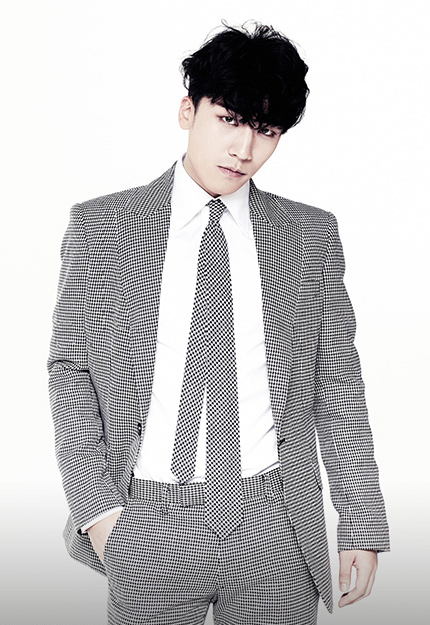 On February 27, Seungri went to Seoul Metropolitan Police Agency and received investigation regarding the allegations of drug, bribery and sexual favors allegedly having taken place in his former club ‘Burning Sun’ for 8 and a half hours. He denied all charges and asked the public to wait for the results of the investigation.